Editor’s Note: We updated this article for 2019. This is our first time ranking the cities in New York with the largest Native American population. And today, we are going to look at the percent of the population in New York that are Native American. There are now over 2 million people who identify as Native American living in America, making up .65% of the total population. According to the most recent American Community Survey, the Native American population in New York is 45,623 – at 0.2% of the total population of New York. So, what how does the Native American population stratify across New York? Which cities and towns in New York have seen the greatest increase in their Native American population? Which city in New York had the largest Native American population? 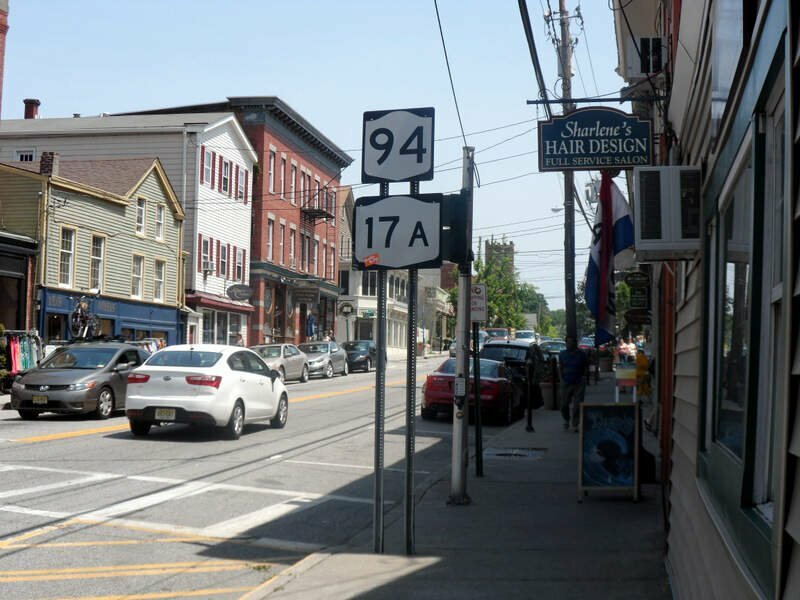 Salamanca took the number one over all spot for the largest Native American population in New York for 2019. 16.36% of Salamanca identify as Native American. To see where New York ranked as a state on diversity, we have a ranking of the most diverse states in America. And if you already knew these places were Native American, check out the best places to live in New York or the most diverse places in New York. We limited our analysis to places with a population greater than 5,000 people. That left us with 164 cities. We then calculated the percent of residents that are American Indian and Alaska Native. The percentages ranked from 16.36% to 0.0%. Finally, we ranked each city based on the percent of American Indian and Alaska Native population with a higher score being more American Indian and Alaska Native than a lower score. 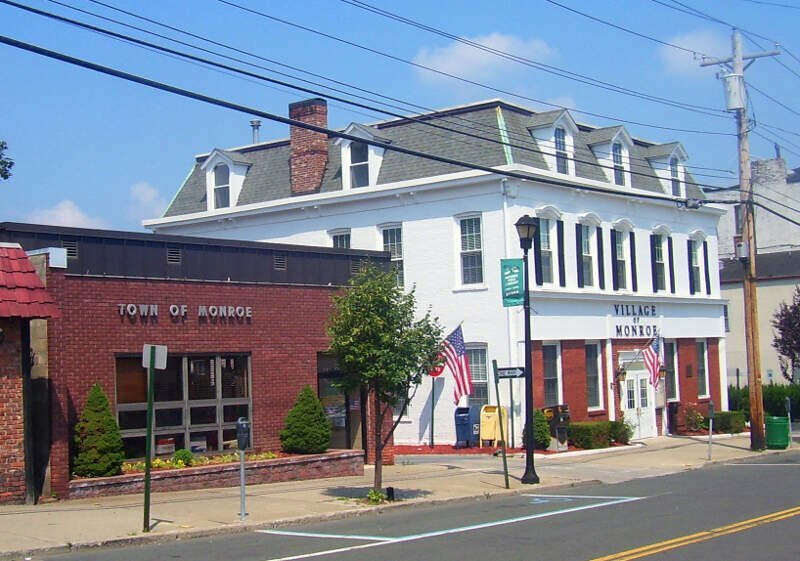 Salamanca took the distinction of being the most American Indian and Alaska Native, while Mamaroneck was the least Native American city. Read on for more information on how the cities in New York ranked by population of American Indian and Alaska Native residents or, for a more general take on diversity in America, head over to our ranking of the most diverse cities in America. Oneida is a city in Madison County located west of Oneida Castle and east of Canastota, New York, United States. The population was 11,390 at the 2010 census. 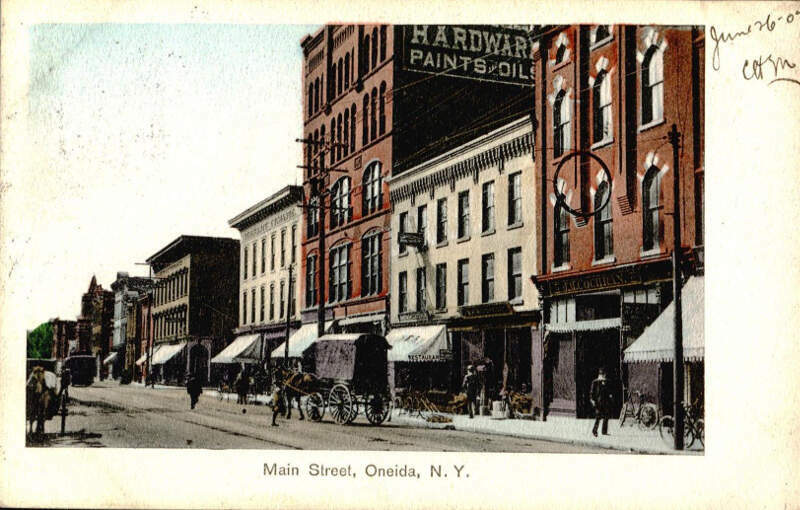 The city, like both Oneida County and the nearby silver and china maker, was named for the Oneida tribe, which had a large territory here around Oneida Lake during the colonial period. I’ve lived in oneida county for 29 years and as beautiful as it maybe it’s still in a downward spiral. Massena is a town in St. Lawrence County, New York, United States. 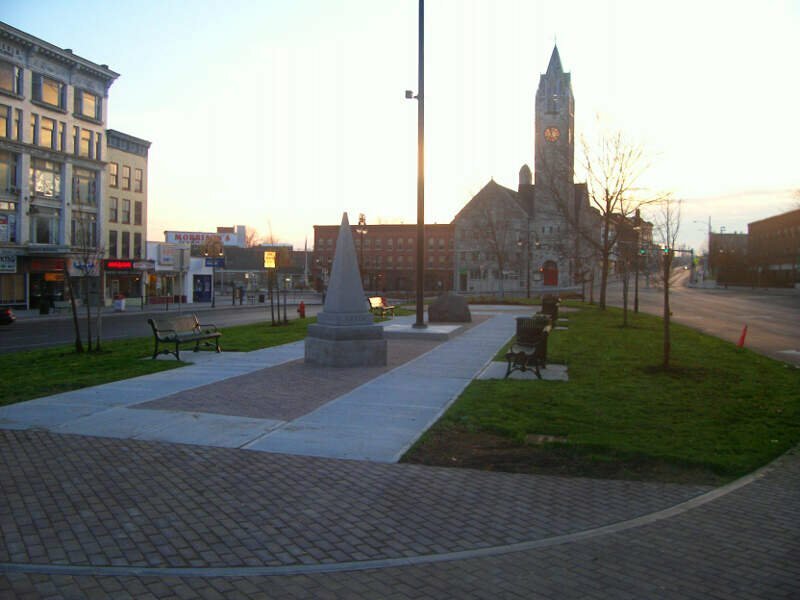 Massena is located along the northern border of the county, just south of the St. Lawrence River and the Canada-US border. The population was 12,883 at the 2010 census. 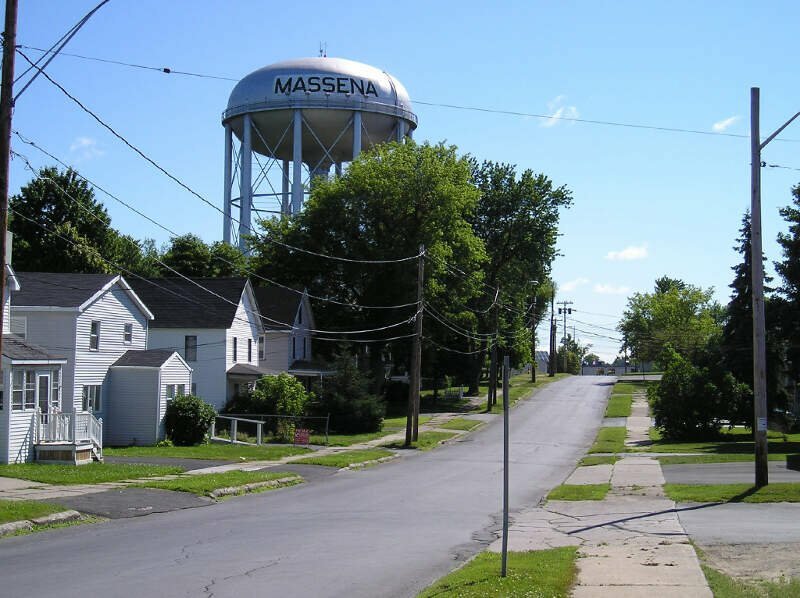 The town of Massena contains a village also named Massena. The town and its village are named after Andr Massna, a general and Marshal of France during the Napoleonic Wars. 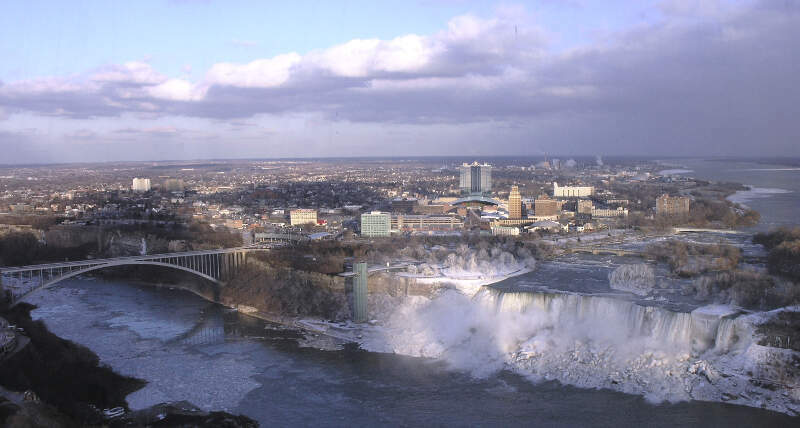 Niagara Falls is a city in Niagara County, New York, United States. As of the 2010 census, the city had a total population of 50,193, down from the 55,593 recorded in the 2000 census. It is adjacent to the Niagara River, across from the city of Niagara Falls, Ontario, and named after the famed Niagara Falls which they share. The city is within the Buffalo-Niagara Falls Metropolitan Statistical Area as well as the Western New York region. I love visiting Niagara Falls, NY. The scenes of the falls along with the Niagara River are just amazing. There is so much to do for free, and with the casino, the aquarium, hiking trails, and so much more nearby, it’s a perfect getaway. The fireworks every night are wonderful. I also loved the aquarium; it’s small, but the sea lion show is really cool. Just walking along the Niagara River and on Goat Island and the Three Sisters Islands is really cool. 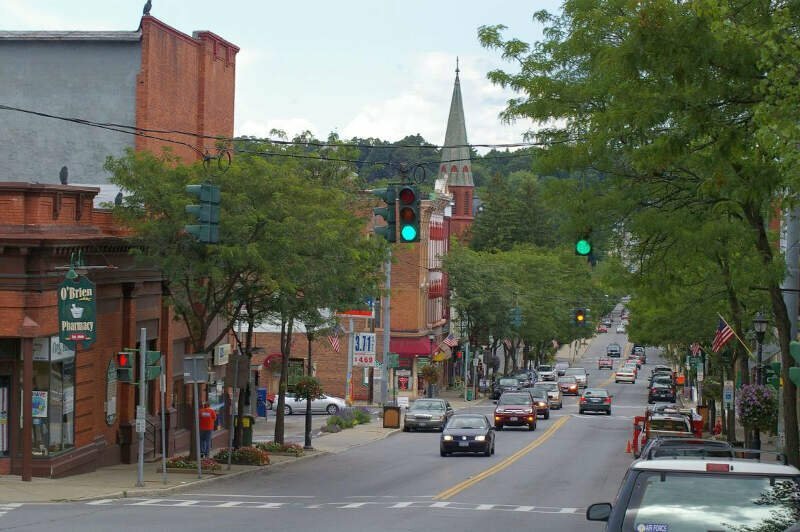 Warwick is a town in the southwest part of Orange County, New York, in the United States. Its population was 32,065 at the 2010 census. The town contains three villages and eight hamlets. 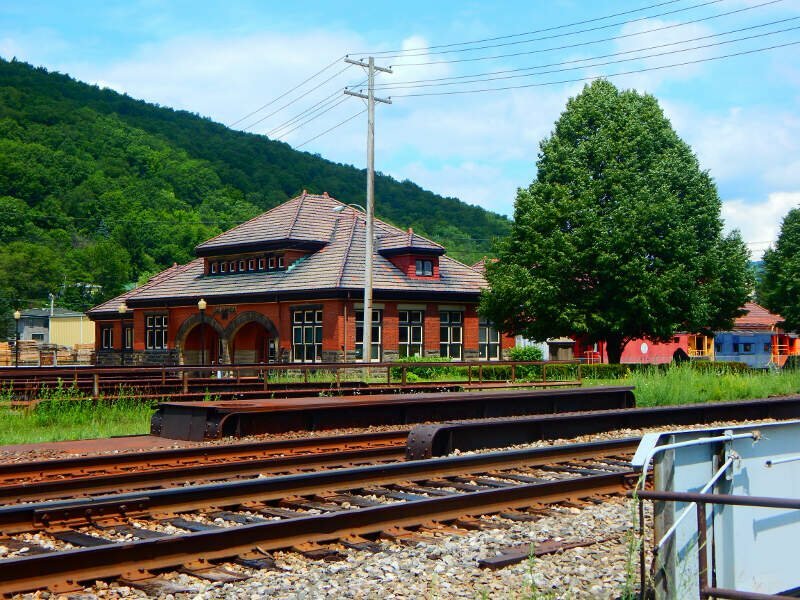 Warwick is the home of the annual Applefest, the Summer Arts Festival, The Black Dirt Feast, the Hudson Valley Jazz Festival, and other events and festivals. 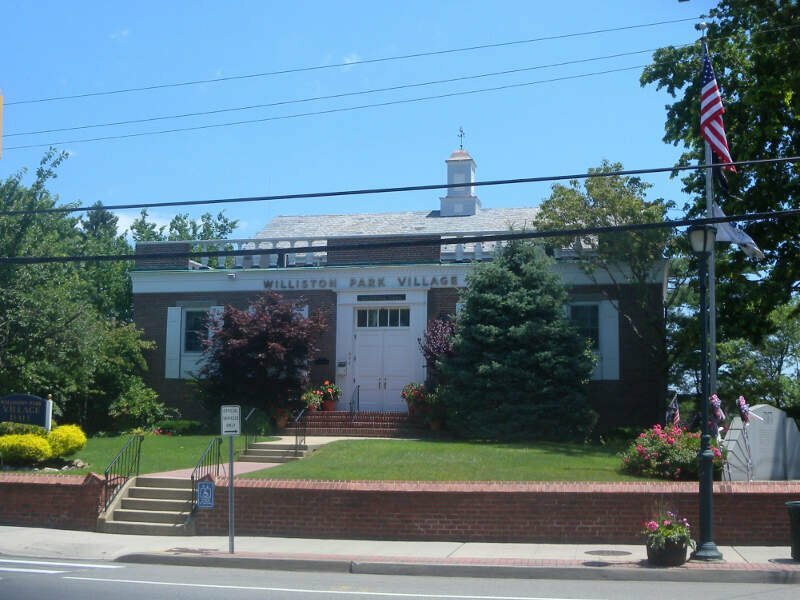 Watertown is a city in the state of New York and the county seat of Jefferson County. It is situated approximately 20 miles south of the Thousand Islands. As of the 2010 census, it had a population of 27,023, an increase of 1.2% since 2000. The U.S. Army post Fort Drum is near the city. If you’re looking for a breakdown of Native American populations across New York according to the most recent data, this is an accurate list. What Are The Most Native American Places In New York?